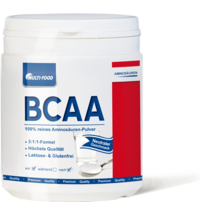 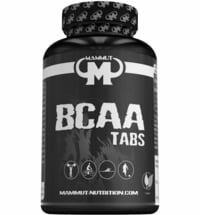 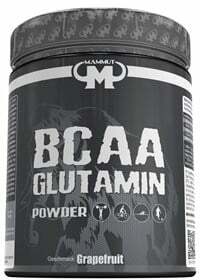 The BCAA Glutamin Powder from Mammut is a high-quality powder without preservatives. 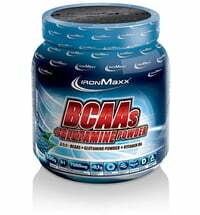 The powder and water mix to create a refreshing grapefruit flavor that is ideal for before and during your workout. 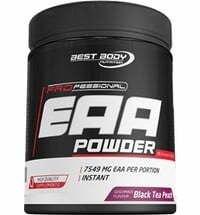 Each portion contains 5 g of BCAA and 2.5 g of L-glutamine. 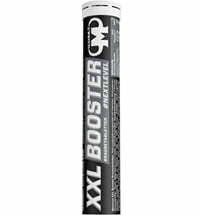 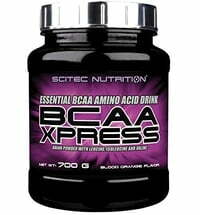 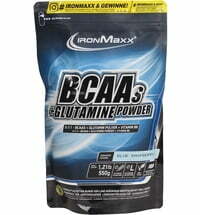 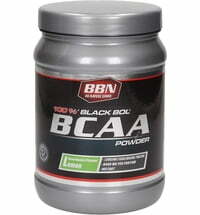 Mix 10 g (= 2 measuring spoons at 8 ml) BCAA Glutamine Powder with 200ml of water (room temperature). 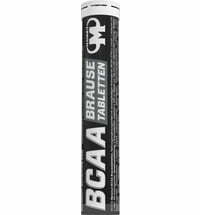 On rest days, drink after getting up. 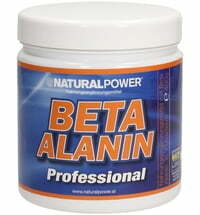 Store the product closed, dry, protected from light and store at room temperature (15 ° C - 25 ° C). 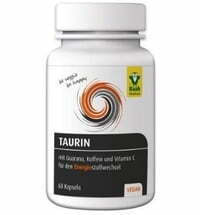 After opening, use within 3 months.